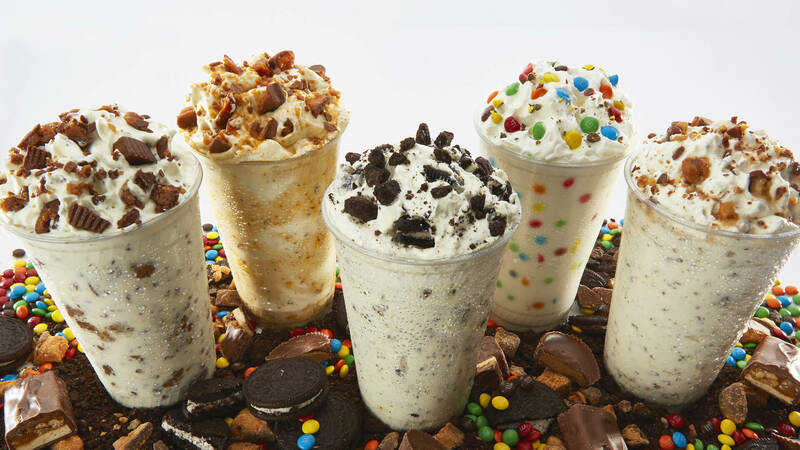 Fosters Freeze truly could be described as California's first fast-food chain! We represent California Positivity. We are authentic people with unwavering cheerfulness and wholesomeness. We try to make the world a better place for everyone - even if it's just for a moment. We promote our belief that simple pleasures are the key to happiness. 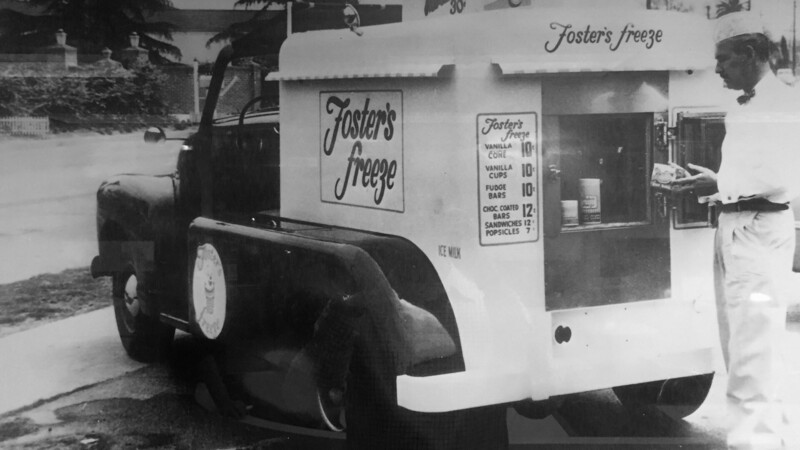 The Fosters Freeze franchise is Hawthorne, California is known to be the hamburger joint, where Beach Boys band member Dennis Wilson saw the girl in the Thunderbird he sang about in his song titled "Fun, Fun, Fun".